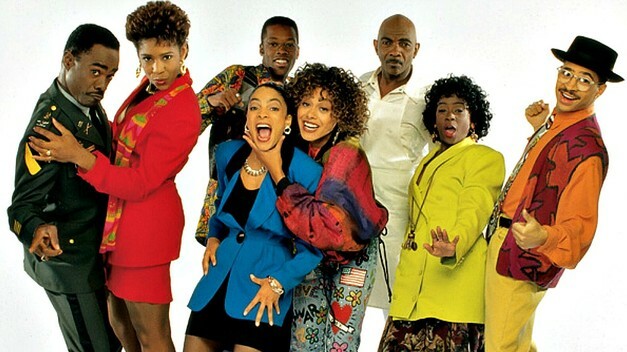 On a Thursday evening, like others in the Stewart home, the ending credits of A Different World flashed across the television screen as I bounced up and down in my seat humming the theme song. I hopped off my seat on the couch and stood in the middle of the family room floor and excitedly told my parents I was going to attend Hillman College. They looked at one another, my mother nodded at my father and his words nearly brought my world to an end. This moment is best compared to a child learning Santa Claus isn’t real. I never believed in Santa and I was the child in grade school who unintentionally ruined Christmas for a few classmates. I assumed everyone knew Santa was their parents. Needless to say, this encounter ended in teary eyes, runny noses and a phone call home. I swallowed the lump in my throat and held back the tears forming in my eyes. I needed answers, so I began an intense interrogation session. 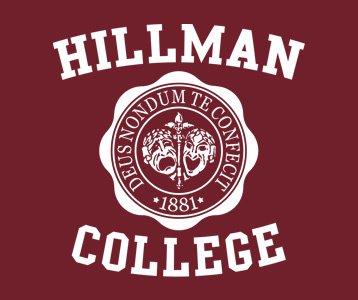 My parents didn’t understand my adult life was going to begin at Hillman College. I dreamed of freshman move-in day at Gilbert Hall. I was going to work in The Pit for Mr. Gaines, like Kim. My boyfriend was going to wear cool sweaters and glasses like Dwayne Wayne and Jalessa and Freddie were going to be my best friends. This question opened doors to a new world and sparked candid conversation about my parents’ collegiate experiences. My mother attended Ohio University, but she shared with me her desire to attend Howard University. My father played football for Arizona State University, but he always wondered what would’ve been if he played for Eddie Robinson at Grambling State University. As a high school junior, I knew it was time to rev up my college search. Recalling the first and many conversations I had with my parents about college, I was determined to attend a historically black institution. But in an effort to appease the masses, I applied to black colleges and predominately white institutions (PWI). The support and guidance of my parents during this time was phenomenal. They made way for me to visit a few schools. I was impressed, but I had yet to find a school to call home. On a warm spring day, as I walked onto the campus of Fisk University, I felt goose bumps on my arms and a smile stretch across my face. In that moment, I knew I found my Hillman College. Yes, it really was that dramatic. August 2001, found me riding south in a packed minivan being bombarded with “last minute” advice from my parents. I barely listened, as I wondered what the next four years held for me. Fisk not only challenged and expanded my intellect, but it also matured me emotionally, socially, and spiritually. You see, Fisk didn’t just ‘learn me’, it grew me. Take a look at those college seniors! 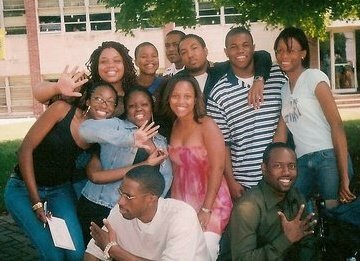 Fisk University Class of 2005 on The Yard. Maybe it’s my ego, but I’d like to think, because of my positive experiences at Fisk, a small liberal arts college, my parents were more than willing to see my sister, Victoria, off to Wilberforce University. I’m thankful for what A Different World did for so many others like me. It introduced many to higher education and the beauty of historically black colleges and universities. Moreover, I’m thankful for parents who did everything they could see their daughter become a Fiskite. 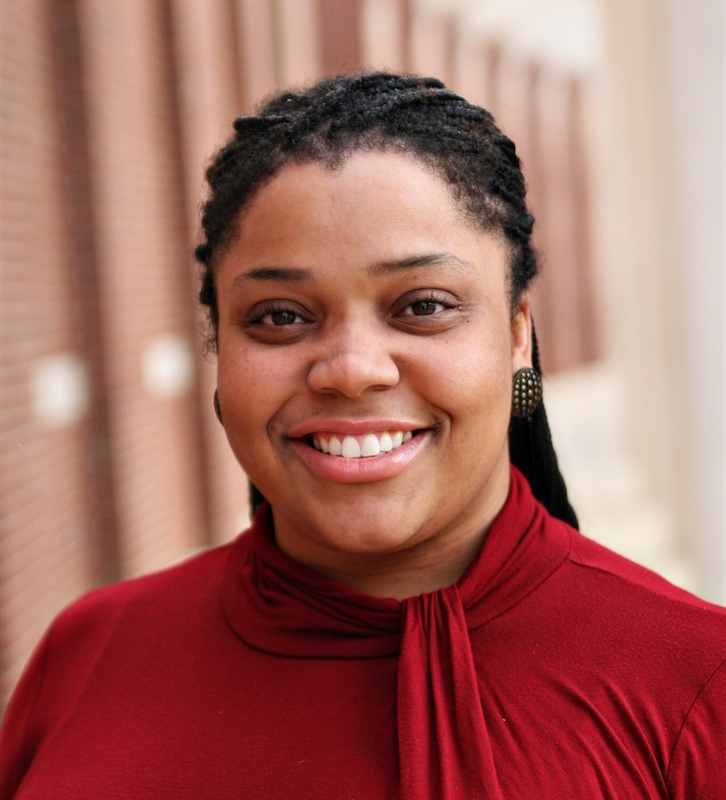 E. Clare Stewart is graduate of Fisk University and Meharry Medical College, School of Graduate Studies and Research. 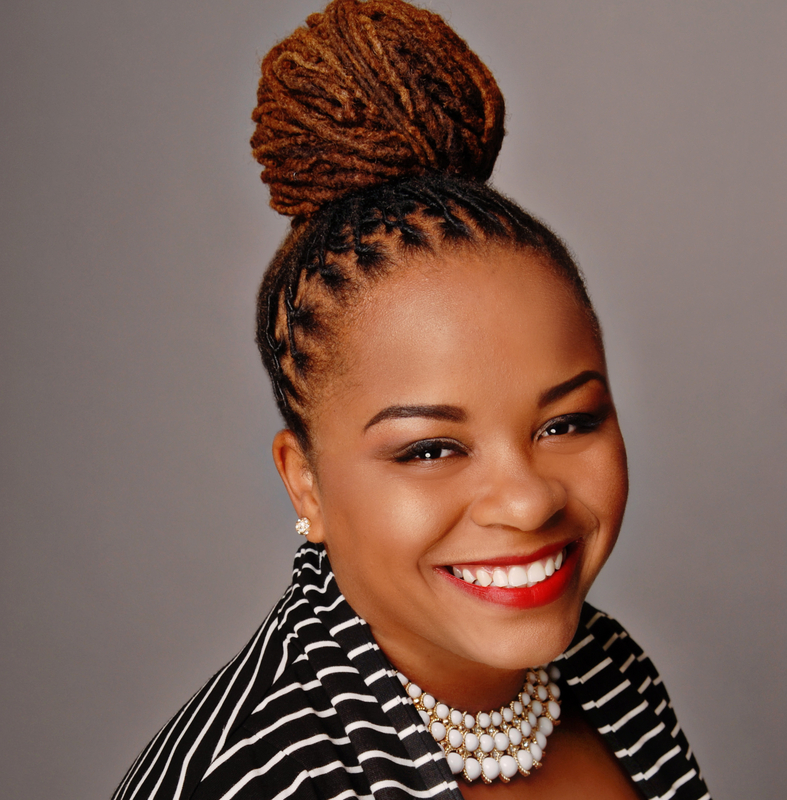 She currently serves as the Community Coordinator for the Fisk-MMC HBCU Wellness Project. Follow her on twitter at @EClareStewart. I love Ms. Stewart’s story. The goosebumps she felt upon stepping on what I call the “sacred ground of Fisk University” is the same feeling I got the first time I stepped on the yard that hot summer day in 1990. I knew then the right decision had been made and I was at home. Sheila, isn’t our beloved Fisk amazing? “…sacred ground of Fisk University”, I LOVE IT! Please let me use it in the near future! Amazing beyond words. By all means, my fellow Fiskite, have at it. Thanks for sharing your story & HaPpY BiRtHdAy!! !